Sooth your sweet tooth with an ice cream sundae on Sunday! Create the perfect ice cream treat. 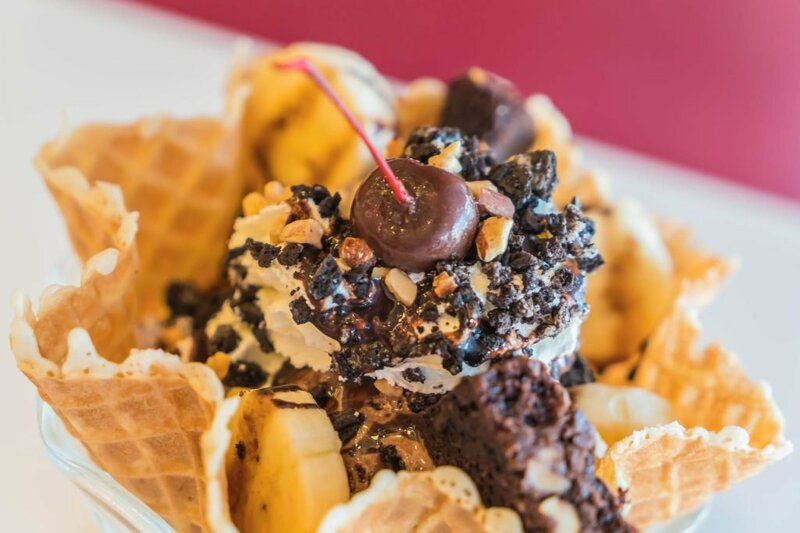 Choose from your favorite toppings and indulge in this resort crowd pleaser. Spectrum Resorts guests receive one complimentary sundae. Non-Spectrum Resorts guests pay $3 per sundae.